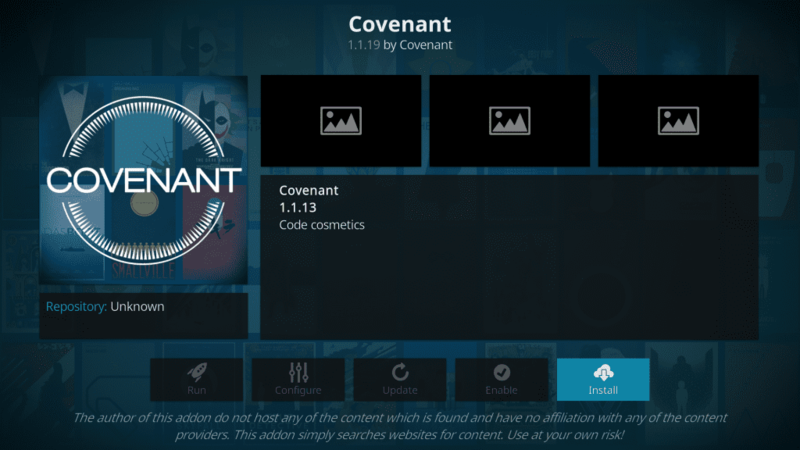 In this guide, I will show you how to install Covenant on Kodi 18.1 / 18.0 Leia and Kodi Krypton 17.6. The Addon is now available to install from Kodil repo since the shutdown of Colossus repo. 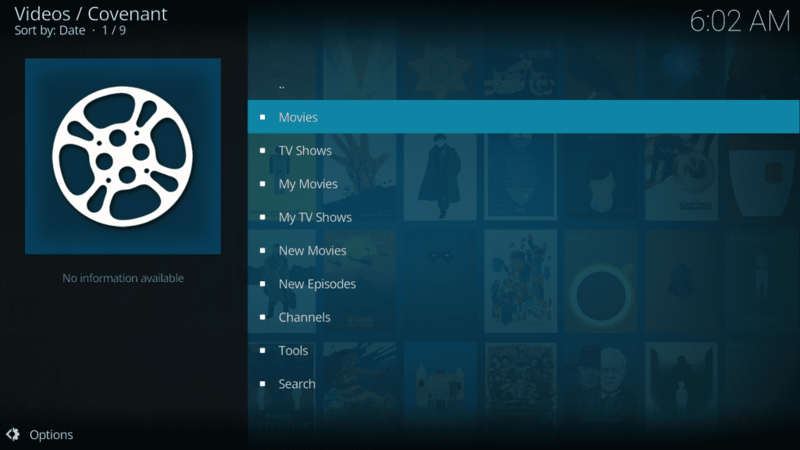 Exodus Kodi Addon reigned the world of Kodi add-ons for a great while. The demise of Exodus resulted in the emergence of loads of Exodus Forks. Out of all these forks, the one which stood out was Covenant. It was the true heir and successor of Exodus in many respects which made it the best Exodus alternative. First of all, both Exodus and Covenant had been developed by the same developer Lambda which sort of makes it an official fork. Covenant even sports the same UI as its predecessor. Not only did Covenant fill up the shoes of Exodus, but it was also better than Exodus in a great many respects. It was far more stable and offered many more features. Lambda had even stopped updating Exodus which made Covenant the best alternative to Exodus. Exodus was later resurrected and both these addons together worked well for quite some time. They are no longer as popular as they used to be, especially since the many new and better performing on-demand addons spawned. Yet, a lot of Kodi users are still looking for Covenant and Exodus. The good news is that these addons are still functional. 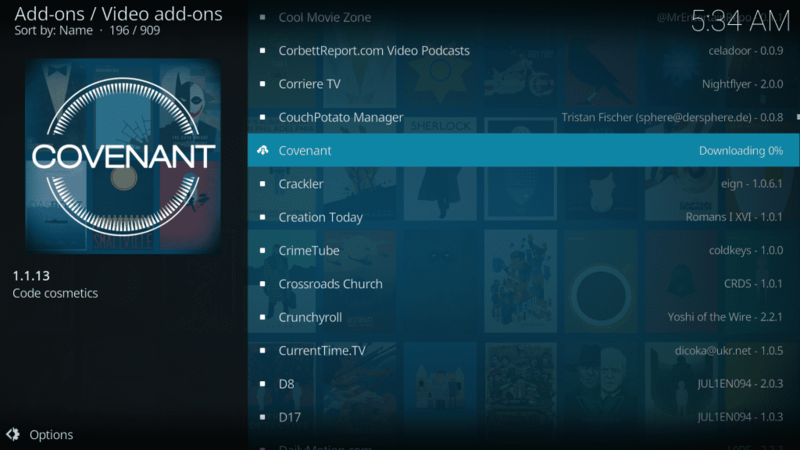 If you’ve installed Kodi on your FireStick or PC, then I would say Covenant is still a must-try addon. 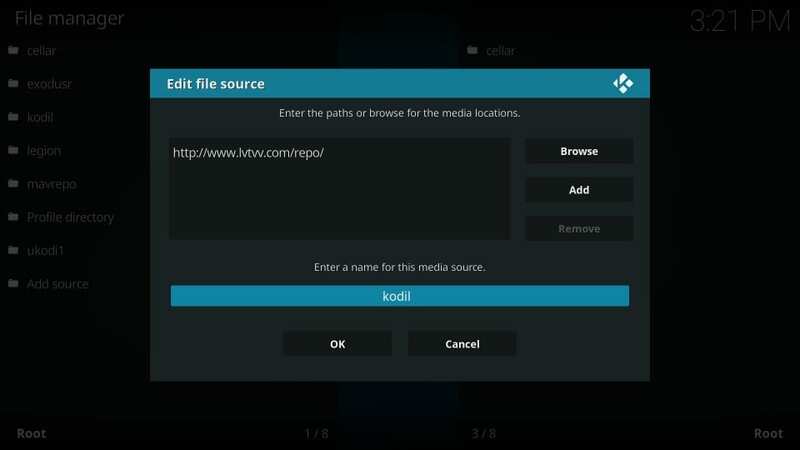 In this tutorial, we will show you how to install Covenant on Kodi 18 Leia and Kodi 17.6 Krypton in some very easy to follow steps. 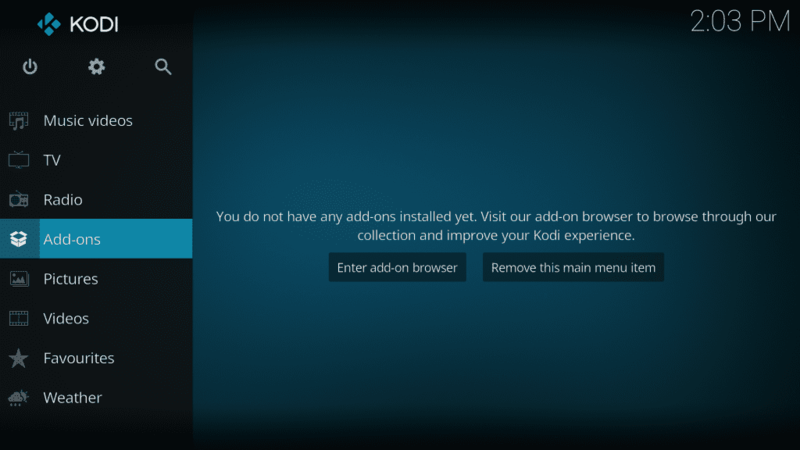 Please note that you can similarly install any other video add-on/ or any other Kodi add-on as well. 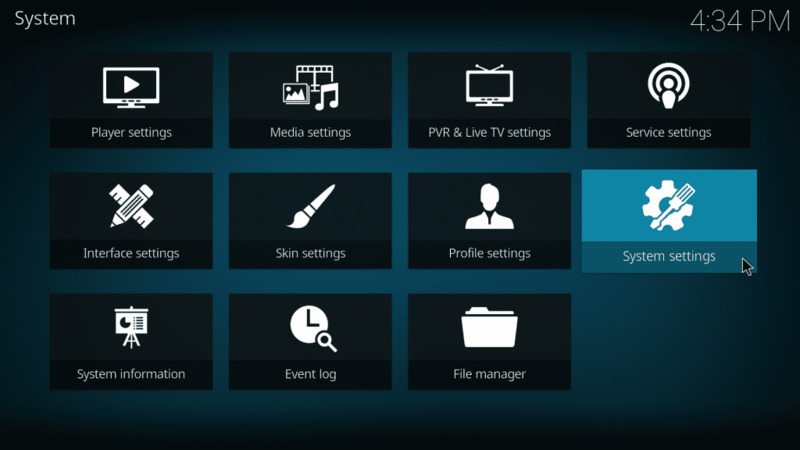 STEP 1: Launch Kodi and click open the Settings Menu. STEP 7: Now click on Add Source. STEP 9: In the next step, put kodil in the media source name as shown below. Please cross check very carefully before proceeding any further. Then only click OK. STEP 10: Now click Backspace several times to head back to the main menu. Now open Add-ons menu. STEP 11: Now open package installer (the open-box icon on top-left as shown below). STEP 12: Now Select open Install from Zip File. 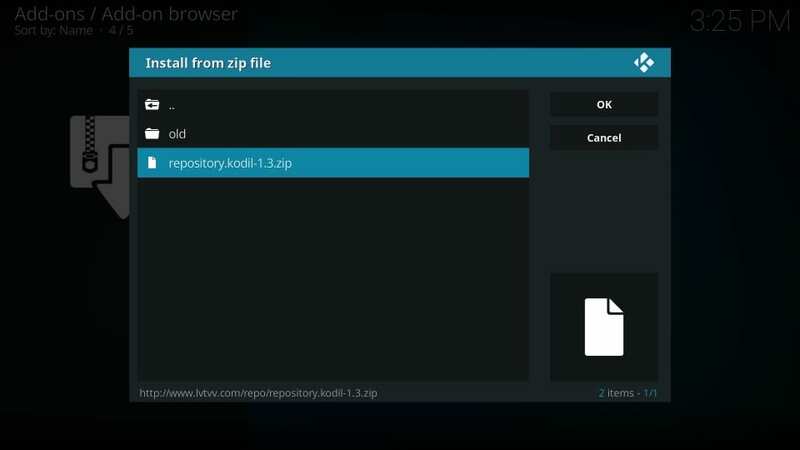 STEP 13: Now locate and select Kodil and open repository.kodil.zip and click OK. The installation will begin. STEP 14: Now again go back to the main menu and click open Add-ons and then click open the package installer as done earlier. 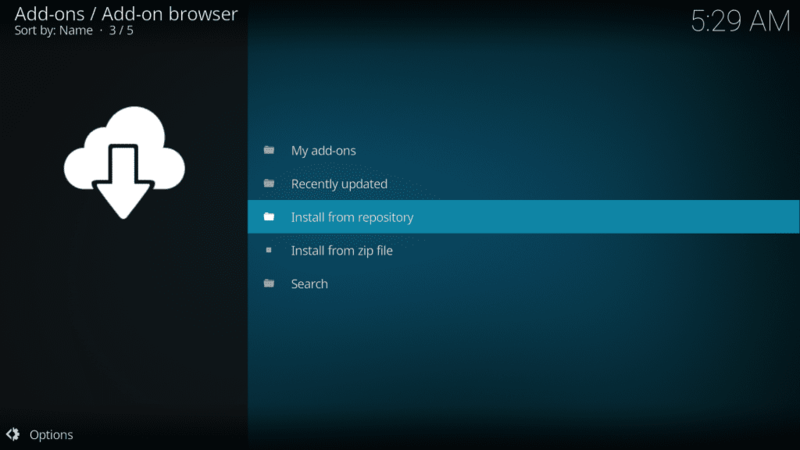 This time click open Install from Repository as shown in the image below. 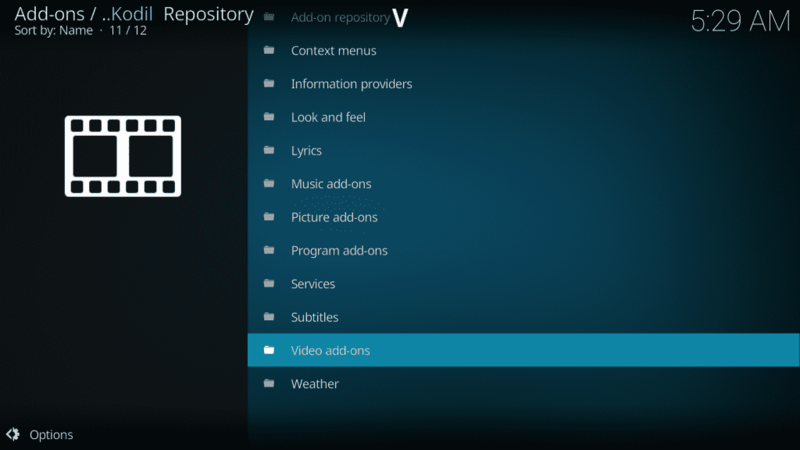 STEP 15: Now select Kodil Repository and then select Video Add-ons. STEP 16: Now just scroll down and find Covenant. Once you find it, click to open it. STEP 18: Congratulations. 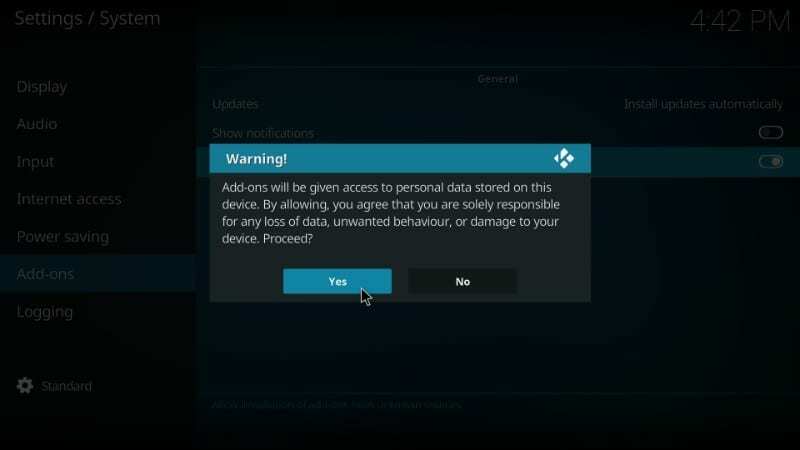 Everything is done and you have now successfully installed Covenant on your Kodi using this method. Now enjoy the vast ocean of amazing media offered by Covenant and enjoy it on your PC or Amazon Fire TV. We hope that this how-to tutorial helped. Feel free to drop in any queries in the comment box below if you’re facing any issues following any step or otherwise. 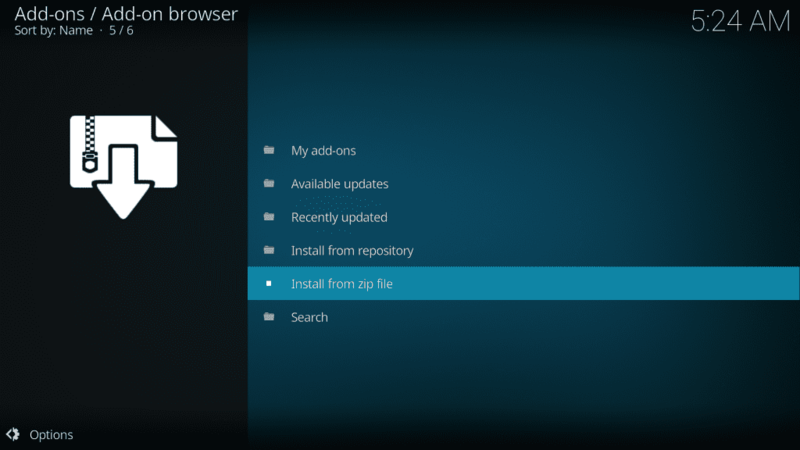 Meanwhile, you can also have a look at our list of best Kodi Addons. 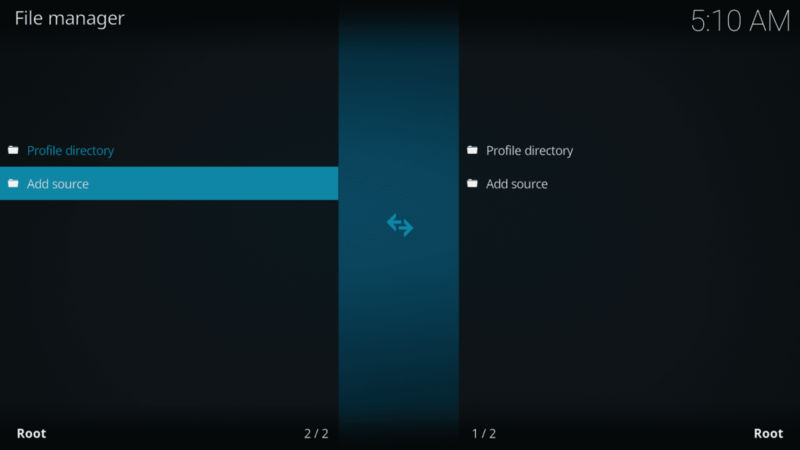 Note – If you get buffering issues, here’s how to fix Covenant buffering on Kodi. Covenant Addon is not being updated anymore and If you are trying to get it from Colossus repo, it won’t work as this repo has been shut down. However, users can still install and use Covenant from Kodil repo as shown in the guide above. I keep testing and updating this article every few days. If you face any difficulties in installing it with this guide, please feel free to comment below. 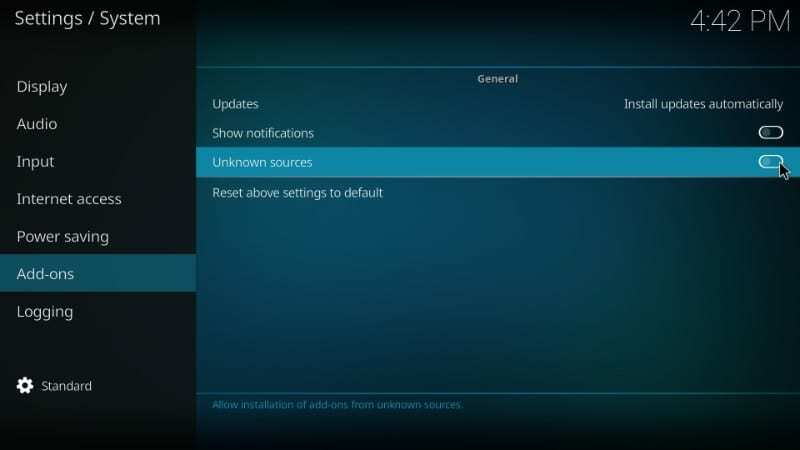 The most common problem faced by Kodi users is – “No Streams Available” for many popular Addons. Covenant is also plagued by these issues, but thankfully, there is a fix. 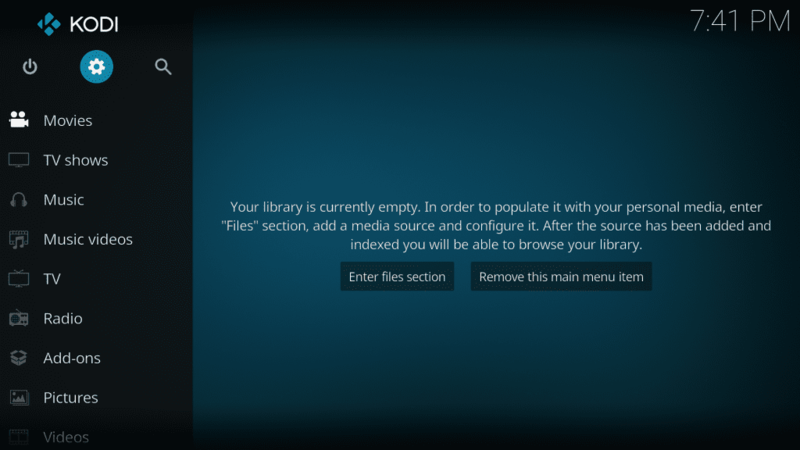 You can get Real Debrid on Kodi which provides tons of additional streaming sources in full HD and your problem of No Streams Available will be gone forever. 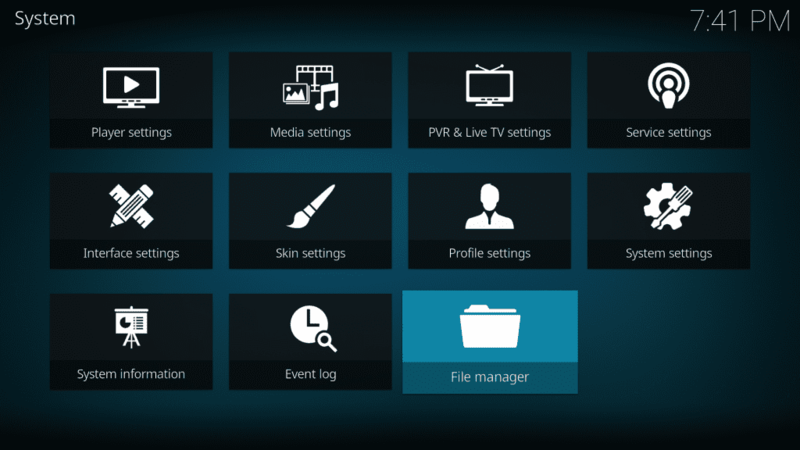 However, I would strongly recommend getting a Kodi VPN as Real Debrid keeps the log of all the data we access. Is the link you provided still valid? I have tried a few different ones to get Covenant but none of them seem to work. Hi Tommy, I probably couldn’t have figured it was the Logger Floating Widget. Thanks for letting me know. Making house calls sounds like a good marketable idea. But, we are just some regular FireStick and Kodi users sharing our experiences with you. We don’t have the logistics or resources for such venture. Happy 2019 to you too and feel free to get back to us if you have any further questions. Hey I’m new to this whole thing I followed your steps.. say when I’ve found a movie I want to watch in covenenant, how do I know which site to use because there are hundreds of streaming platforms you can download and watch from. Hi Devin, if I am correct, you are referring to the streaming links the movies fetch when you click them. You can start with any link and if you don’t like it (or if it doesn’t stream), you can always try another. Thanks for the personal reply, I didn’t expect it. Yes, it’s still there. It’s about a finger length in diameter with a picture inside that changes periodically. The pic is too small to discern but at times resembles a notebook tablet. It doesn’t appear when I watch network TV, only Fire. Thanks for your concern. Fantastic site. I admire the time, knowledge, and skill it takes for you to build and maintain it. I have followed your instructions to the letter but still I have a few issues……1) Covenant displays but the scrapers find nothing, No Stream Available. 2) Placenta displays, scrapers find nothing, No Stream Available. The No Stream fix as you instructed worked for Exodus but Placenta and Covenant don’t have that setting. Hi Tommy, I am glad you reached out to us with your questions. Please feel free to ask as many questions as you like. And, thank you for your appreciation. There has been an ongoing issue with some addons not finding any streams including Placenta and Covenant. Looks like the problem is at the developer’s end. There isn’t a great deal we can do about it. Yes, Placenta and Covenant do not have the same fix as Exodus Redux. But note that Covenant is still helpful for fixing any dependencies error you might get while installing other addons. Lambda Scrapers Module installs as a separate addon. You won’t find it in Settings. 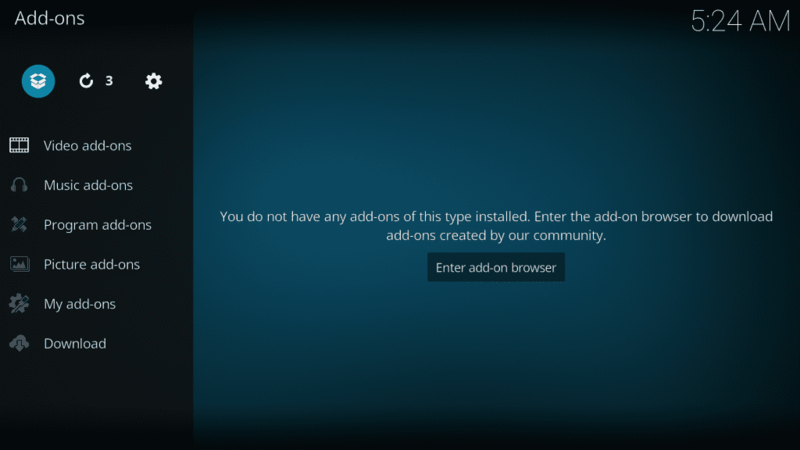 You can find it in Programs add-ons section (Kodi home-screen > Add-ons > Program add-ons). Honestly, I am not quite sure about the ‘small round changing picture’ you mentioned. I just installed the module myself and I don’t see it here. Is it still there? When I go to the stop to install from zip file, nothing is there. Should I try the alternate link? Hey Presley, I again reinstalled Covenant just now. I used the alternate source URL as instructed in this tutorial. Install Kodil repository from this source and you will find Covenant addon in it. I got all the way to Step 12 and Covenant doesn’t show in the list. It goes from ‘couch potato’ to ‘crackle’. How do I get Covenant in the menu? Hey Debbie, I just reinstalled the Kodil repo from the alternate source link as instructed in this guide. I accessed the Kodil repo and Covenant is between Cool Movie Zone and Crackler addons. Please try again. The link http ://kdil.co/repo/ does not work. Cannot open tge link on browser too. It appears to be a temporary issue with the repo. However, I have added an alternate link for Kodil repo in the article. You can use that. It stopped streaming anything at all 2 weeks ago until I installed a VPN. Now working fine. I thought there is issue with the addon but later my friend suggested that VPN will help in unblocking it. Is there any way to do it without using a VPN?